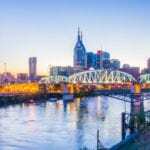 NASHVILLE, TN — The Mayor’s Office of Neighborhoods and Community Engagement has a new director. He’s former Councilman Lawrence Hall who served District 5, East Nashville, in 1999-2003. He started his new job Monday. He’s to recognize neighborhood needs and “drive strategic partnerships with community leaders, stakeholders and residents,” City Hall announced. “Lawrence’s deep credentials in government, policy, community relations and external affairs are perfect for this important role in my office,” Mayor David Briley said. He succeeds Juvenile Court Clerk Lonnell Matthews. 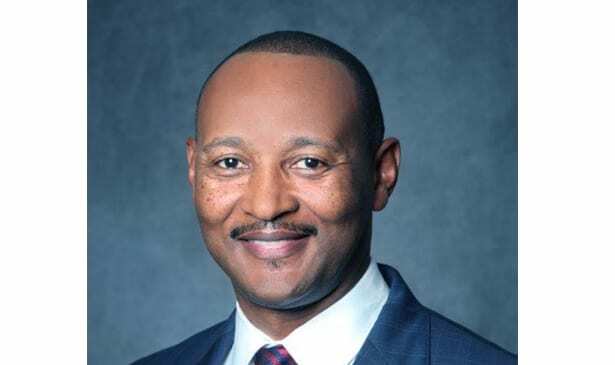 Hall was: Meharry Medical College’s vice president of external affairs and business development, assistant vice president of external affairs, and director of governmental affairs; and a research analyst and liaison to Tennessee’s House State and Local Government Committee. Born here, Hall’s a former board member of Margaret Maddox YMCA and Tennessee Lobbyists Association, a past president of Highland Heights’ Citizens Advisory Committee and he served in the Tennessee Bureau of Investigation’s Citizen Academy. His Bachelor of Science degree is from Trevecca Nazarene University. His Master’s in Public Administration is from Tennessee State University.